Semmozhi Poonga is a botanical garden in Chennai set up by the horticulture department of the Government of Tamil Nadu. Semmozhi Poonga is one of the most visited botanical gardens in all of Chennai. The lovely landscaping at the garden has not only made it a delight for the daily morning walkers but has also attracted film makers and tourists. A huge parking lot, a canteen that serves delicious refreshments, and a beautiful faked pond with ducks that are the children’s favorite, Semmozhi Poonga has become a must visit destination in the city. .Take a walk in the garden and be awe inspired at the beauty nature and man can create. .Watch the stunning array of water fountains in the garden. .Learn more about the exotic plant species kept here from around the world. A trip to Semmozhi Poonga can be a guided tour if you book a city tour with most travel agencies in the city. You can also visit the place without a guide if your goal is to find enjoyment and tranquility in the place. Visit Chennai during the months of November to February. 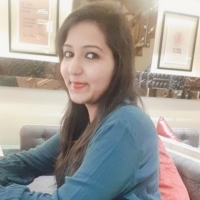 Not only these months will provide you with a cooler climate of around 20 to 25 degrees Celsius, but also welcome you with cool sea breezes in this otherwise hot city. Semmozhi Poonga was built on the land that once belonged to the city’s first drive-in restaurant, The Woodlands Restaurant. 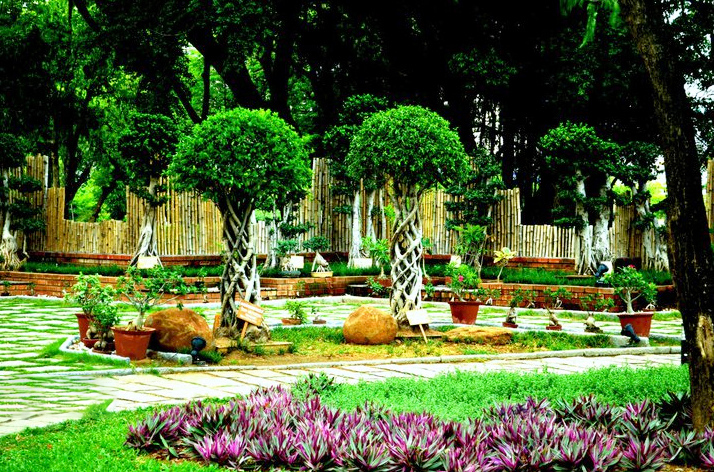 After a court battle, the land was acknowledged to the government of Tamil Nadu who chose to convert it into Chennai’s first botanical garden.